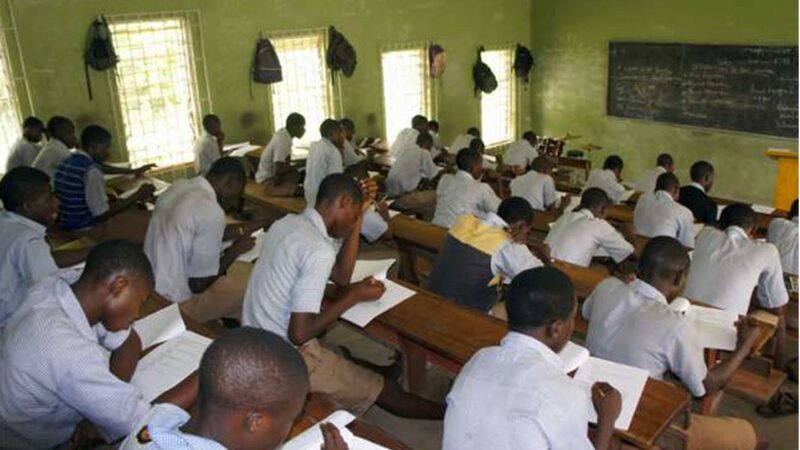 Candidates that sat for the West African Examinations Council (WAEC) and National Examination Council (NECO) examinations in public and private schools in Borno State scored 87.6 per cent in five subjects, including English and Mathematics. 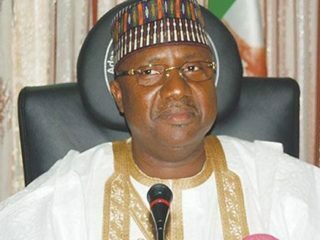 The zonal officers of WAEC and NECO, Zakari Yau Abdullahi and Ahmed Ma’aji, disclosed this yesterday while submitting the examinations results to Governor Kashim Shettima at Government House, Maiduguri. Ma’aji said 87.6 per cent of the candidates who sat for two exams in public and private schools in the state got a minimum of five credits required for university admission. “On the NECO examination, 82.5 per cent of the candidates from public and private schools passed,” he said. Director of Education Resource Centre, Laminu Abba, also disclosed that 15,623 candidates from public schools sat for the examinations, with 87.6 per cent success. Shettima, who was excited at the impressive performance directed a committee to liaise with the universities for admissions of eligible candidates from the state.